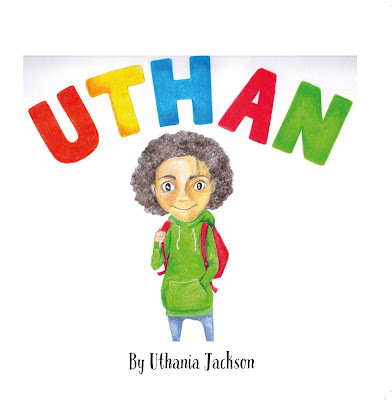 The story is about a place where Uthan goes on a vacation and enjoys the experience. Of course, any kid would be excited to see turtles and colorful fish snorkeling in a sea. Uthan is also excited to swim with turtles and to touch them. The illustrations are attractive and the book cover is colorful. My kids loved the story. The narration is also interesting to kids. I would recommend this book to all children below 8 years. 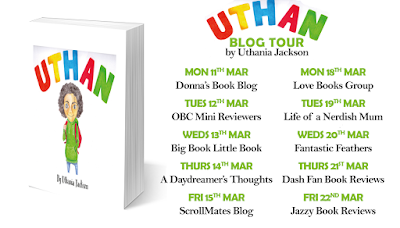 Uthania Jackson was born in Newport Shropshire, England on the 16th of March 1970 & is the youngest of 5 siblings, 2 brothers & 2 sisters. Both her parents are Jamaican & her dad is part Chinese. She grew up in Telford Shropshire & now resides in Buckinghamshire. She overcame childhood adversity & started modelling age 16 for modelling agency MMA in Manchester. She then became a professional dancer in 1992 after being spotted by a producer for a cabaret show in Monte Carlo landing a 6 month contract. She was so successful she ended up staying in Monte Carlo for 6 years we’re she made lifelong friendships & met influential people that would transform the rest of her life including the Prince of Monaco & the late Barry White who was a mentor & inspiration to her ‘who said patience is not a virtue...it is a power’. She soon ventured back to England in 1997 to work with choreographer Alan Ardin but was forced to retire early from professional dancing due to serious injury. Despite this career setback Uthania Jackson was keen to use her passion for & her in-depth knowledge of dance, hospitality & etiquette training further, chancing it in the role of trainee manager for a private gentlemen’s club. She soon worked her way up to general & operations manager becoming successful in a predominantly male dominated industry in which she would meet a wide range of people that would shape her career & adult life. She set herself apart with her ethics, integrity, hard work & as a strong single black working mum with a successful career becoming a well respected figurehead within the industry managing various clubs over her years. She is now a published author of kids literature. Her first book titled Uthan is the first instalment of a series of novels that follow her first & only miracle 5 year old son that she had aged 42; Uthan, as he encounters & explores the magic of the world around him. 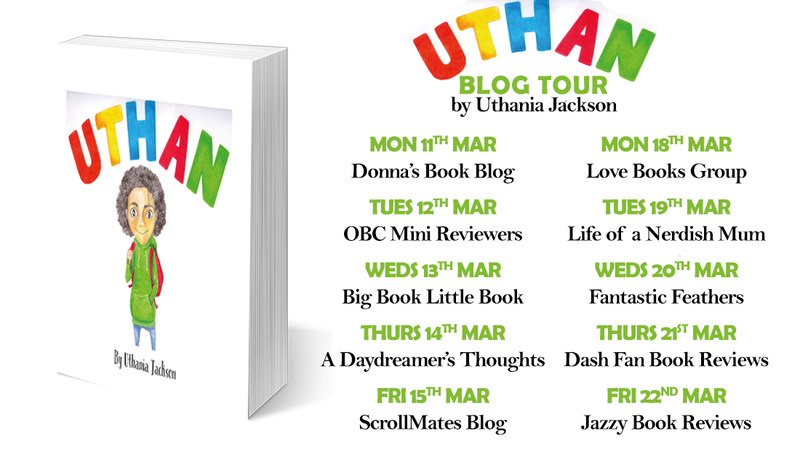 Uthania was inspired to write these novels after she accidentally stumbled on Video selfies & diaries that her son had recorded while they were away on holiday together in the caribbean on her IPad. In the books she recalls the fond memories they created & his pure childlike excitement for every adventure & moment they shared. Join her & her son as they adventure around the world together.